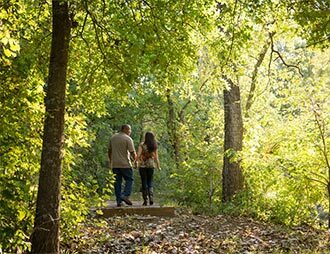 When it comes to a romantic getaway from Kansas City, and places beyond. 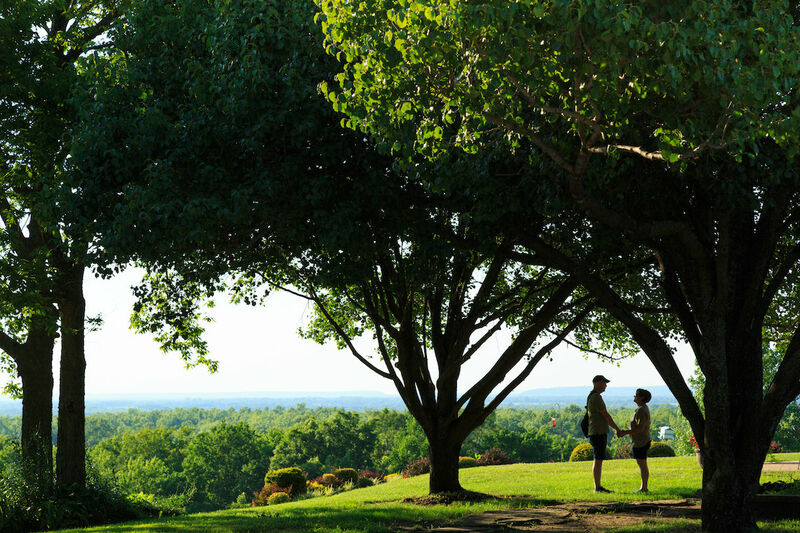 Cedar Crest Lodge offers the best of both celebratory and retreat packages. 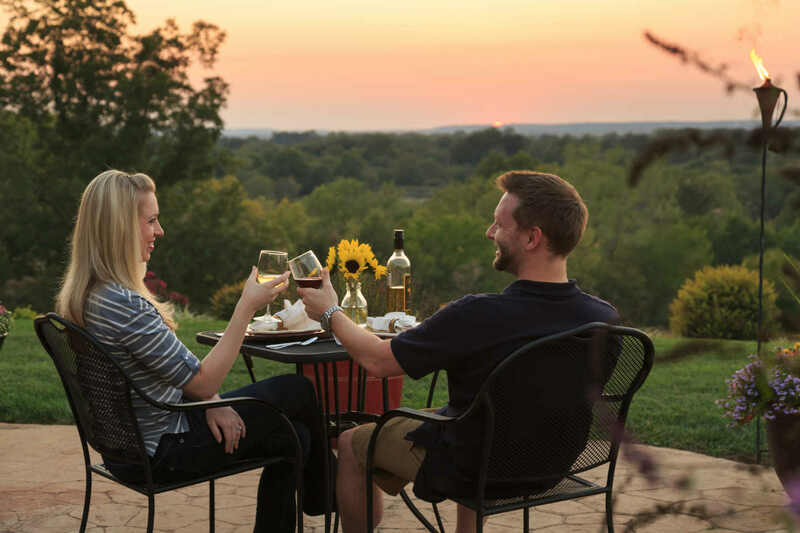 Whether you are looking for Kansas City honeymoon packages, a retreat package, or a special daytime event, Cedar Crest Lodge packages are the perfect solution! Stay midweek (Monday – Thursday) between April 18th – May 1, and save 15% on your booking! Join us for dinner and we’ll also treat you to a bottle of Champagne and two keepsake flutes. 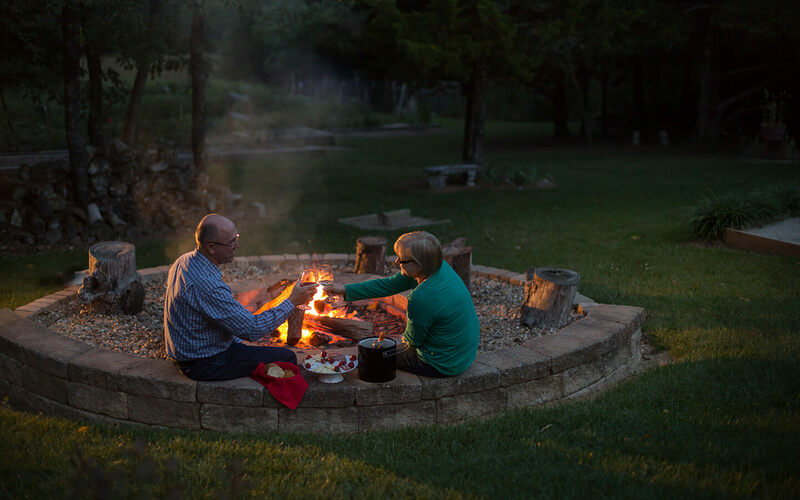 Make the most of your visit with a brand new offering from Cedar Crest Lodge. 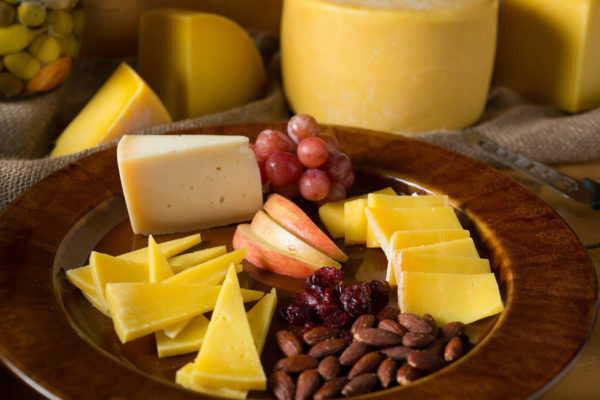 Arrive as early as 1:00 p.m. and enjoy a bountiful Artisan Cheese Plate featuring all local cheeses and goat’s milk fudge from Skyview Farms & Rocking Goat Farms. 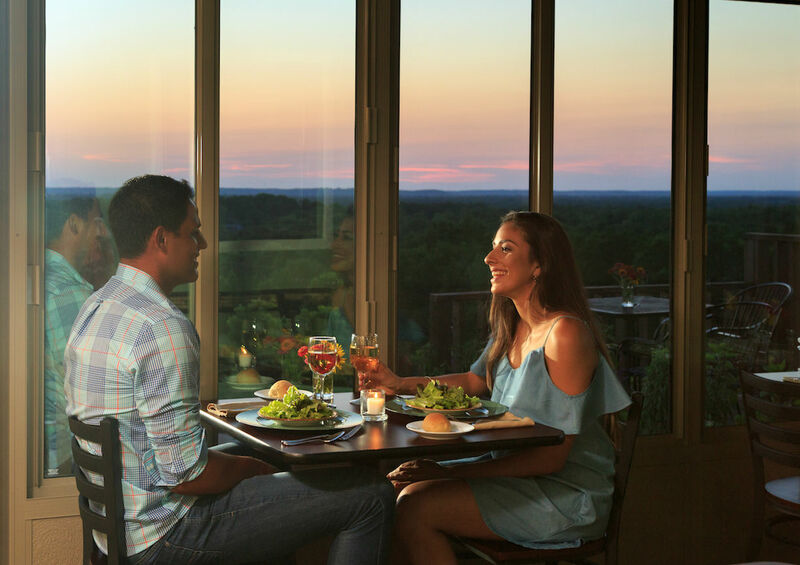 Enjoy the grounds and then end your day of fun with our three-course dinner for two in our romantic dining room. Please choose your entree when you make your reservation. In the morning you will be treated to our fabulous multi-course breakfast served in the lodge. 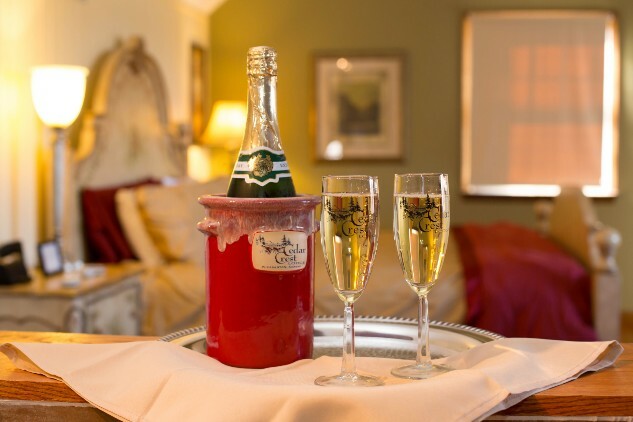 Enjoy all of this for just $129 per couple, plus tax and gratuity. This enhancement that can be added to your room when booking, includes everything you need for a very memorable stay. Start your stay with a one-hour couple’s Swedish massage in our full-service spa. After your wonderfully relaxing massage, experience a delicious romantic dinner just for the two of you! Enjoy the evening watching a movie, listening to music, or catching a splendid sunset with a glass of wine on our back patio. The next morning you will be treated to a marvelous multi-course breakfast in the lodge. 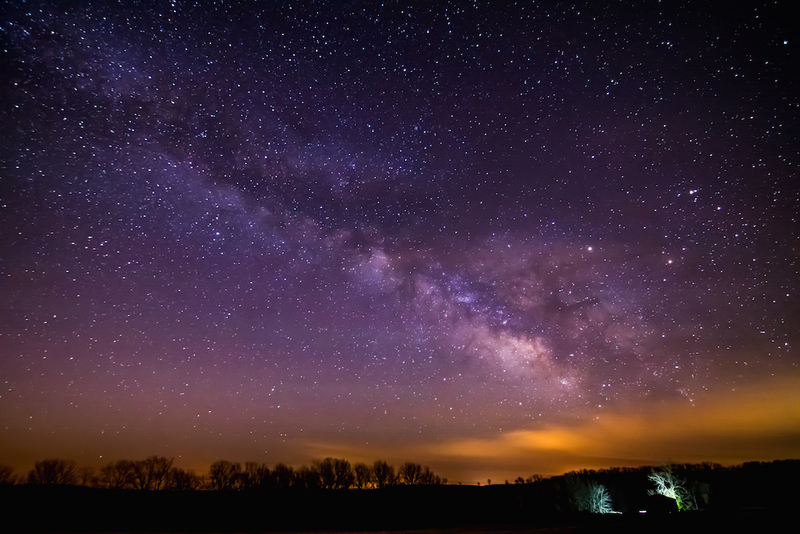 Join us at our Kansas City, Missouri area bed and breakfast for an escape from the ordinary. Breakfast service in your room the next morning. 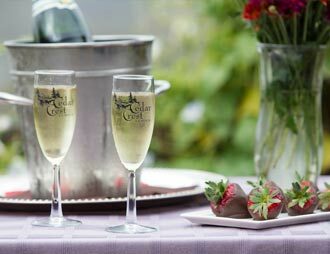 DAY ONE: Upon your arrival, you will find six chocolate-covered strawberries, your choice of champagne or sparkling cider, and two keepsake champagne flutes waiting in our 1,200 sq. ft. Tuscan Manor Suite. That evening enjoy a delectable three-course dinner delivered to your room. After dinner, have a restful night’s sleep on our Sleep Number bed dressed in Comphy brand sheets. DAY TWO: You will start the day with a scrumptious full breakfast, also delivered to your room. After breakfast you will be found in the spa luxuriating in a one-hour couple’s Swedish massage. 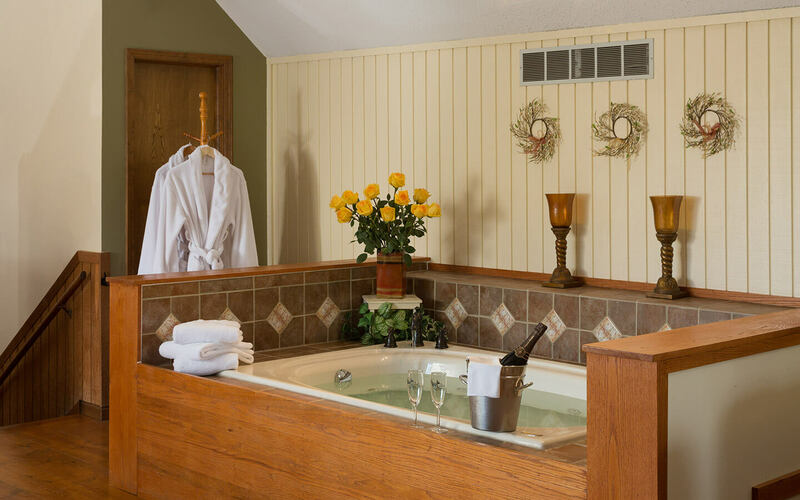 After your massage, enjoy your large two-person Jacuzzi tub and then kick back with the use of the DVD, CD, or bluetooth speakers also available in your suite. 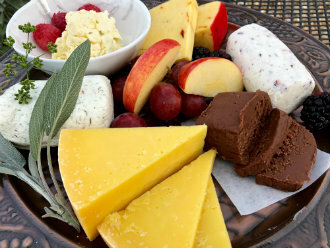 A tasty picnic lunch will be ready when you are, and includes a cheese/fruit appetizer, gourmet sandwiches, delightful salad and, of course, something for your sweet tooth! That evening, a second dinner for two in our main lodge will tempt your tastebuds and offer yet another wonderful culinary experience. Your final morning will leave you feeling relaxed and refreshed as you savor a delicious multi-course breakfast in the main lodge. Any 2 nights Fri-Sun $939 / Any 2 nights Mon-Thu $819. Price of this package DOES include the Tuscan Manor Suite for 2 nights. Is an upcoming proposal in your future? We at Cedar Crest Lodge would love to help you plan your wonderful moment. 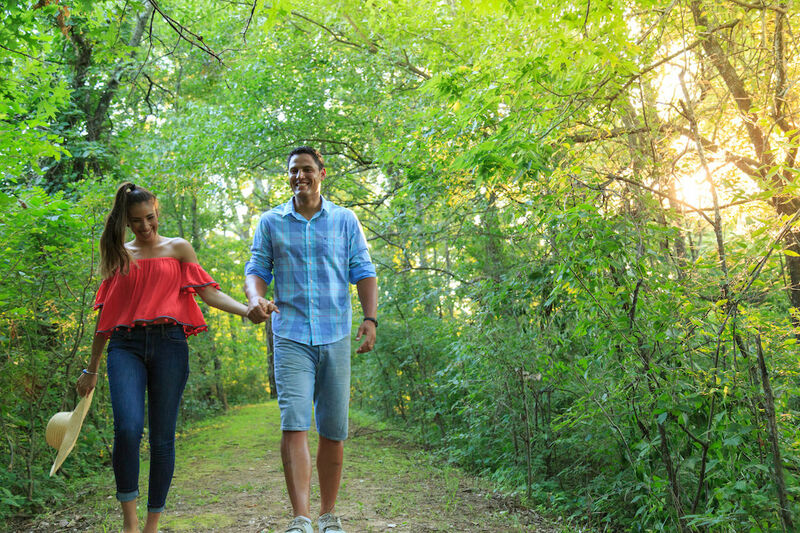 Ideas include (but are not limited to) a quiet walk in the woods with signs leading to your pre-chosen spot where a secluded picnic lunch – and a “Will you marry me?” sign awaits you. How about a romantic in-room dinner prepared especially for you by our chef with a special dessert to pop the question? Perhaps a sunset proposal with a view as far as the eye can see, complete with champagne and a special ring presentation. Let us help you pull off a wonderful part of your love story! A special basket of goodies for the mother-to-be! Chocolate Covered Strawberries -$16 – A tasty treat! Juicy strawberries hand-dipped in creamy chocolate. Meat & Cheese Tray – $29 – A delicious light meal consisting of tasty deli meats and flavorful cheeses. Served with crackers and grapes. An arrangement of fresh flowers from our garden (in-season). When not in-season, we will purchase locally, or you can choose a dozen beautiful roses with all of the trimmings. 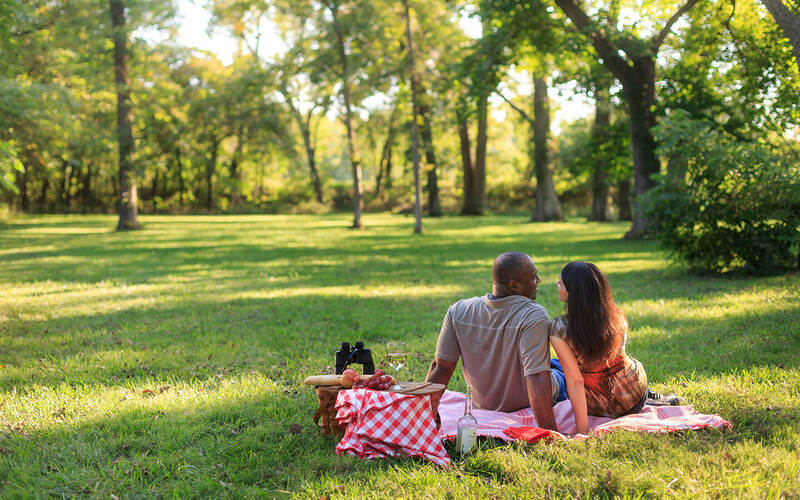 Our Extended Stay Package gives you an extra hour in your comfortable room, access to our 100+ acres until 2pm, and a gourmet picnic lunch to go for the two of you! Now you can have your stay and extend it too! You set the date and we will supply the champagne, chocolate dipped strawberries and a bouquet of flowers. 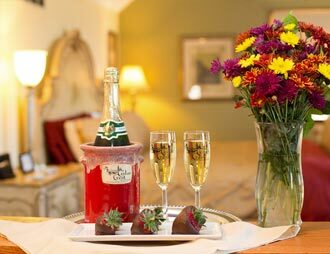 Surprise your loved one on your anniversary with a stay and order this enhancement at time of booking as a thoughtful surprise. 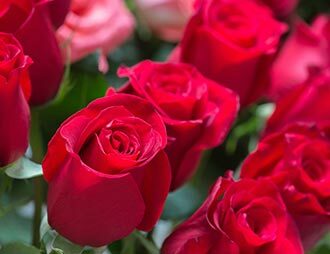 Let us know if you want to switch up from a bouquet of fresh cut flowers to long stemmed roses and we will take care of that for you. *May substitute long-stemmed roses for the mixed bouquet at an additional charge. PLEASE NOTE: Pricing shown does not include price of room, tax, or gratuity. All enhancement add-ons require a minimum of 72 hours advance notice. Otherwise services may not be available. 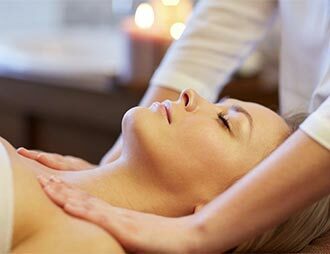 Enjoy this therapeutic massage that provides both relaxation and stress relief. 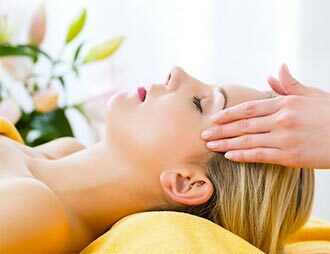 By using connective strokes this massage lulls you into a soothing calm state of peace and relaxation. The massage is performed on the front and back side of the body as well as the neck. This massage is the very basic root of all other massages. It helps circulation, lowers blood pressure, strengthens the immune system, promotes better sleep, reduces stress and just relaxes the body in general. Deep tissue is $10 more. Experience this truly fulfilling massage. This massage combines all of the benefits of the regular Swedish Massage with the comfort of hot stones and connective strokes. The stones help to connect and to ground you within yourself. They give instant relaxation that just melts troubles and stress away. The stones are used to massage the body front and back including the neck. Core-centering stones are placed to help balance our chakras. This massage is also beneficial for arthritis and achy joints. Our trained massage therapists adapt their techniques to address the changes a woman’s body goes through during pregnancy. Prenatal massage can have multiple positive effects such as: lowered anxiety, decreased back and leg pain, and improved sleep. If a full-body massage is not for you, this is just the thing. Whether you are here enjoying a crafting retreat or just getting away, this hand and foot rub is wonderful! 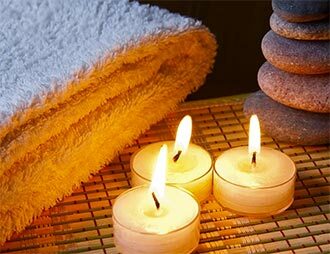 A combination of warm moist towels, warm paraffin, shea butter, and reflexology are utilized to create an exceptional pampering experience. 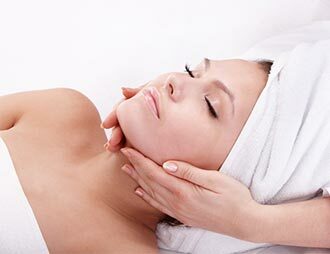 Using MyChelle products (the #1 brand of facial skin care in the natural products industry) this massage can promote increased muscle tone, reduction of fluids/puffiness, softer skin and increased skin cell renewal on the face. This massage focuses on the head and neck for a full 30 minutes. Our therapists use lotions mixed with essential oils to create a scent that is calming and relaxing to the mind and body. You will feel relief throughout your whole body. Our therapists massage the reflex areas of the feet and hands to help increase the flow of the lymphatic and circulatory systems. Not to mention, it just plain feels good! PLEASE NOTE: All spa services require a minimum of 72 hours advance notice. Otherwise services may not be available. CANCELLATION NOTICE: Any spa services which are cancelled less than 48 hours in advance will be charged in full.